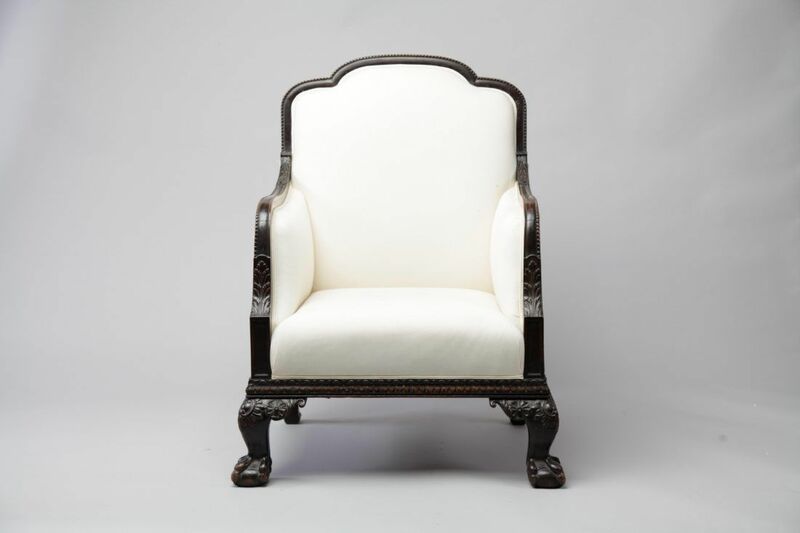 A continental 19th Century Walnut carved frame library chair on a heavily carved cabriole leg. Generous proportions and a very imposing piece, would suit a textured plain velvet to give it a more classic feel. Sumptuously comfortable due to the wool wadding overlaying the back springing. To ask a question about the 19th Century Walnut Library Chair click here. We'll email you the answer as soon as possible. 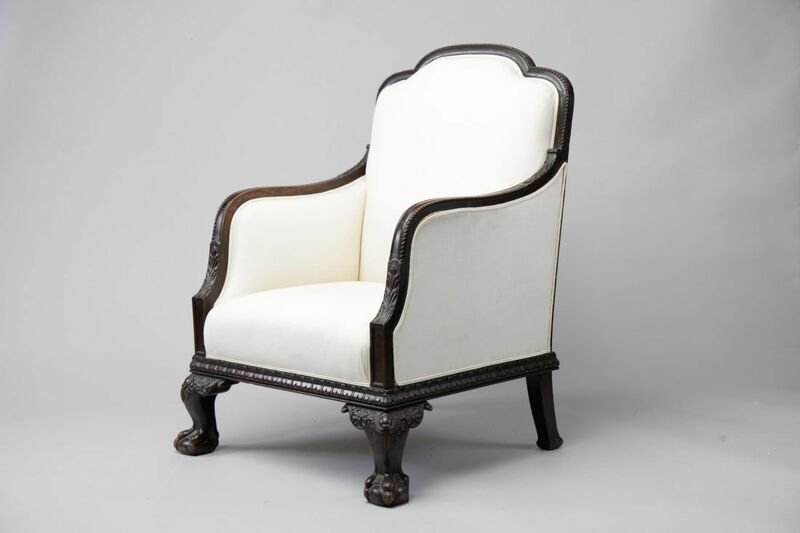 If you have a question about the 19th Century Walnut Library Chair, fill in the form below and we'll email you the answer as soon as possible.